I'm trying to render two static cameras to the HMD, one for each eye. So Cam (Left) renders to the left eye and Cam (right) renders to the right eye. The problem that I have now is that Cam (Left) and Cam (Right) follow the HMD position and rotation. I tryed a few things but they don't work the cameras keep tracking and the HMD movements and move accordingly. Is there a way to disable the HMD tracking? I'm using the PlaneDectectionController.cs to enable/disable the planes but I'm looking for a way to hide the feature points too. But it only freeze the feature point, not hide them. How can I disable Point Cloud in AR Foundation ? HoloLens: Failed to commit the depth buffer via CommitDirect3D11DepthBuffer I have an application built for HoloLens that uses the depth buffer sharing (in XR settings). [ARCore] Incorrect shadow on large transparent plane Hello! I'm trying to get shadows working on my ARCore port from ARKit, however, I encountered an issue which seems to be occurring on Android, OpenGL ES. How To Detect Which VR Headset is Active in Script (Oculus or Vive) Hello Everyone. I am working on a VR game that has a Non-VR mode so if the player wants to continue but doesn't want to do so in VR he/she can. I am writing a custom Input Manager to detect inputs from the following controllers: Xbox One, PS4, Oculus Touch, Vive, and Knuckle Controllers. However it doesn't seem to go well. After several hours I still don't manage to read out a decent QR code. When debugging i apply the texture to see my result. It looks red because of the Texture Y but other than that it shows the QR code. Interpreting the texture doesn't return any data analysed by ZXing. ARKit: limitations without GPS ( standard/noncellular iPAD) Just wanted to buy an iPad 2018 to use for Untiy+ARKit development. Then i noted that the non LTE/Cellular version does'nt come with a GPS receiver. As i plan to experiment/develop location based, outdoor AR experiences ( for building/construction/architecture Apps), i wondered what are the implications if the development device misses the GPS location input, for example being able to exactly locate the device position in real world space. 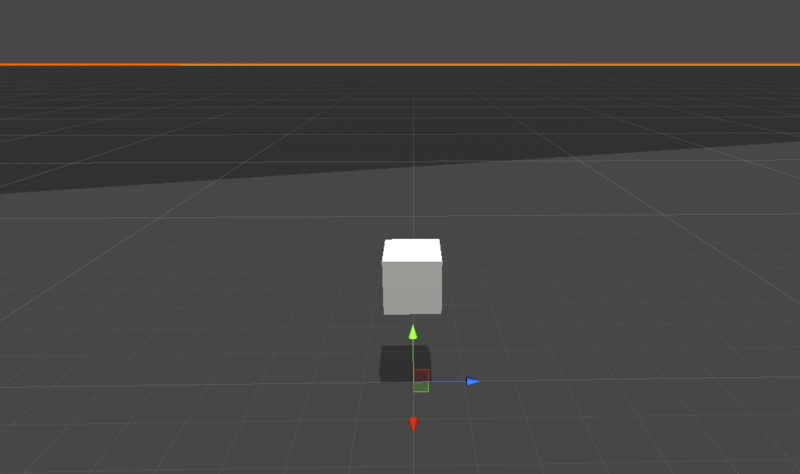 How to integrate 360 video with Unity I am unsure how I would integrate 360 video in to a Unity project.